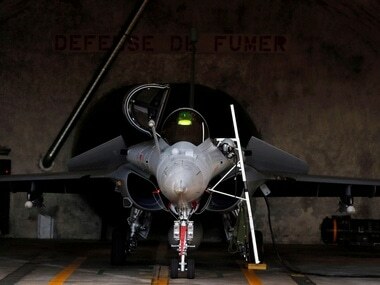 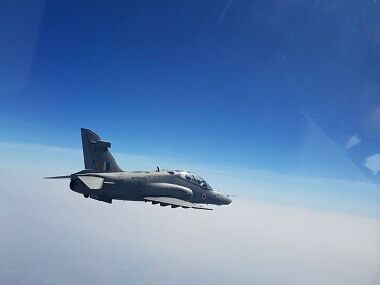 Ambassador of France to India Alexandre Ziegler Wednesday said there was no 'scandal' associated with the Rafale deal. 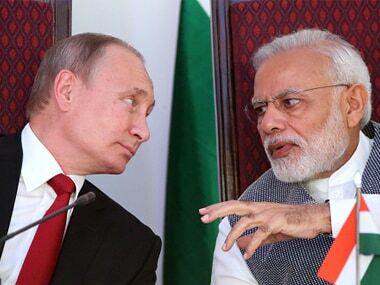 Pointing out at the 'cooperation' and 'trust' shared between both India and France, he asked people to look at the facts. 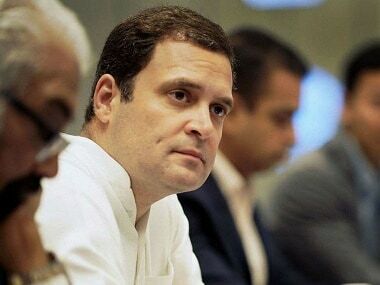 In the meeting with HAL employees in Bengaluru, Rahul Gandhi will ascertain the company's views and concerns on the company not getting the Rafale contract. 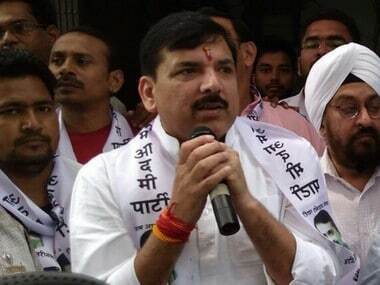 Sanjay Singh's petition questioned how the figure of 36 Rafale fighter jets was arrived at "without the formalities associated with such a highly sensitive defence procurement". 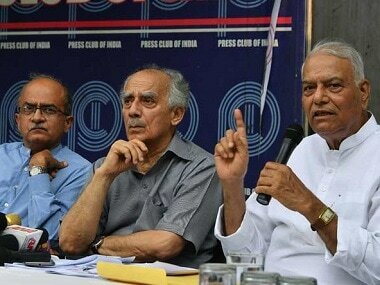 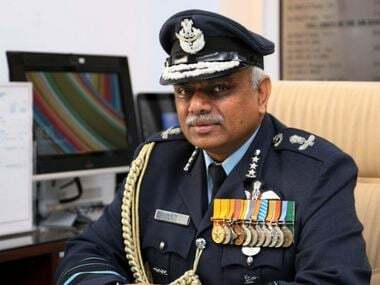 Alleging Narendra Modi's "personal culpability" in the Rafale jet purchases, former BJP Ministers Yashwant Sinha and Arun Shourie on Tuesday accused the Prime Minister of "compromising national security". 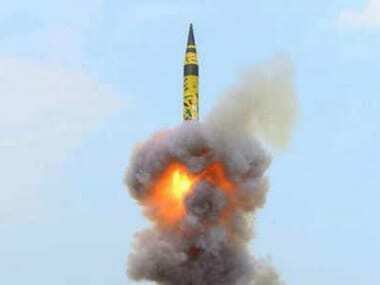 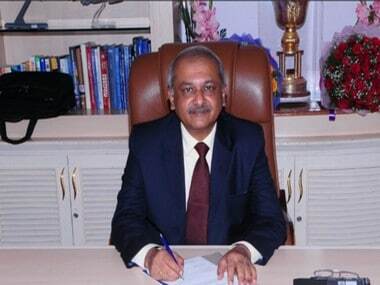 India's first batch of intercontinental ballistic missile system - Agni-V is in the process of induction. 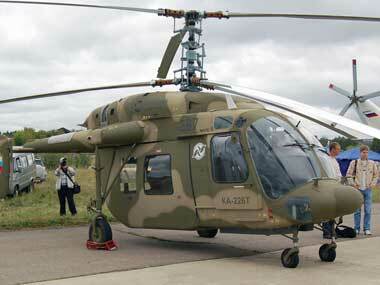 The weapon has a strike range of 5000 km and capable of carrying nuclear warhead.